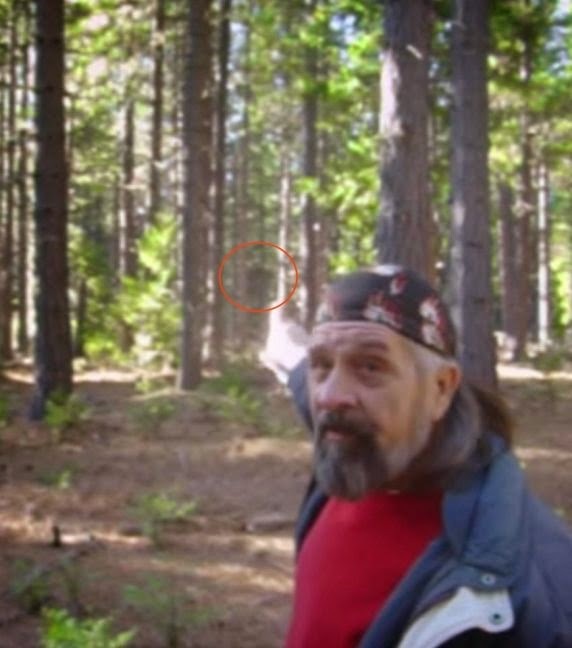 Here is a Bigfoot research update from Dan Shirley that was filmed on January 3, 2015. Dan claims that he has found what he thinks is Sasquatch hair and sent it to Dr. Jeff Meldrum for analysis. Dan also says that Meldrum will be including this hair sample in an upcoming Bigfoot documentary. Dan is a Vietnam Veteran who spends a lot of time in the Washington woods. What makes you believe the hair sample has origins with a different species that humanity has never categorized except in folklore?